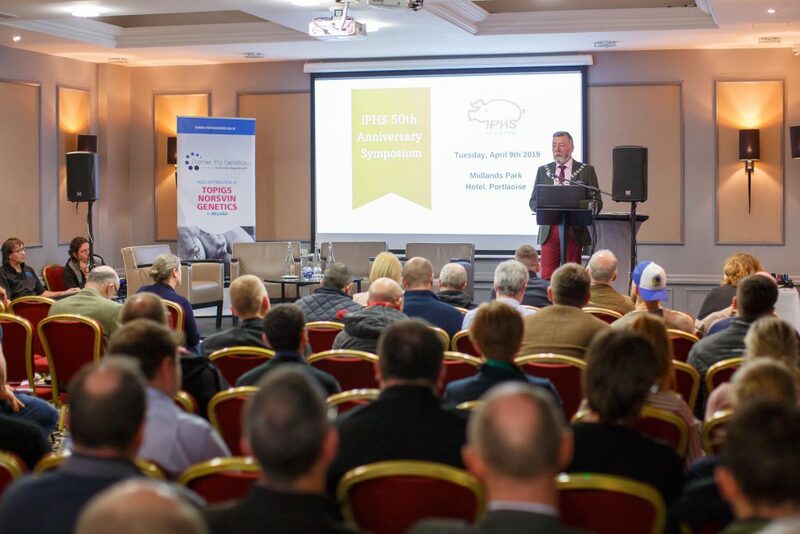 The Irish Pig Health Society (IPHS) hosted its 50th Anniversary Symposium at the Midlands Park Hotel, Portlaoise, Co. Laois, on Tuesday, April 9. Farmers turned out “in strong numbers” with a sense of “renewed energy and buoyancy” which, according to a statement from the society, is most likely attributed to the rising demand for Irish pork products. Eithne White, from the Department of Agriculture, Food and the Marine, opened proceedings by outlining the “potentially devastating impact” posed by African swine fever (ASF) in Europe, and gave an update on the potential risks it poses to the island of Ireland. 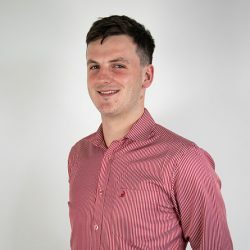 Irish pig farmers were reminded that if they stay free of disease, there is a “significant opportunity” to supply some of the export markets for a premium price. James Brady from Rosderra Irish Meats reiterated the processor’s support for improving pig health initiatives for the mutual benefit of the industry. 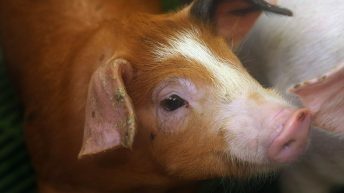 He outlined the characteristics of producing the “perfect pig” for domestic and international customers. 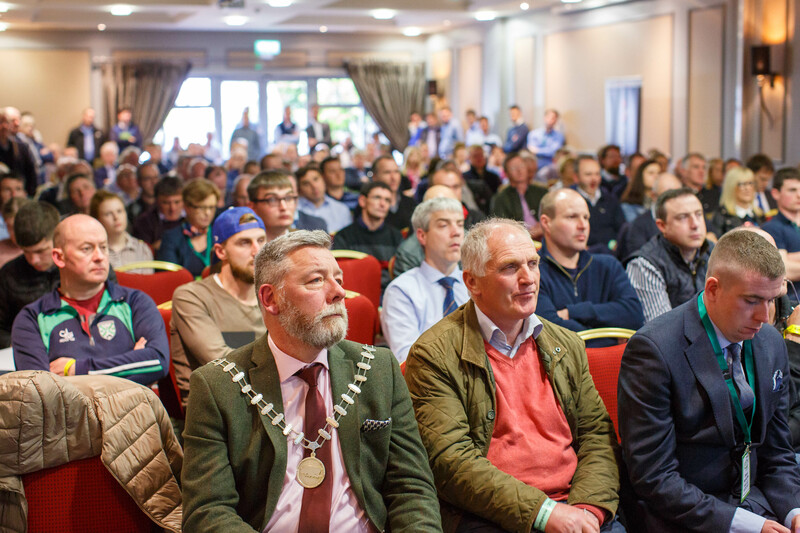 Independent management consultant Nollaig Heffernan addressed the issues that many farmers face with motivating staff, and how this impacts on the production system. Farmers heard some fresh ideas on how they can retain and motivate staff. Pig farmer and chairman of the UK’s National Pig Association, Richard Lister, gave an insight into his own experience of reducing vices in different pig production systems. 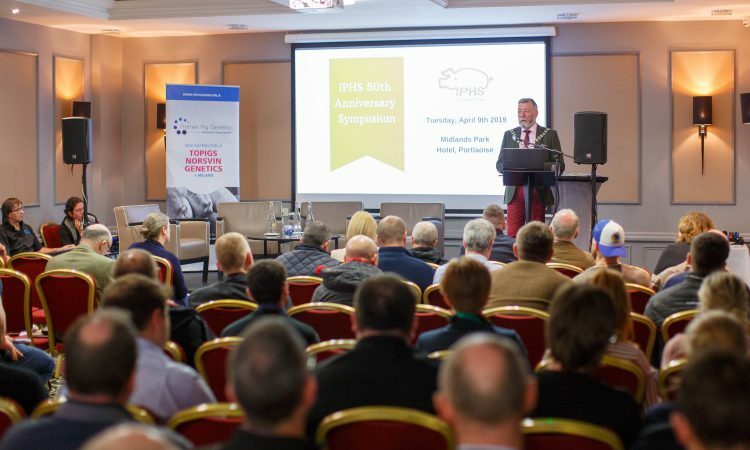 He outlined the challenges faced by UK pig farmers, which the IPHS Symposium found “informative” as it “also strives to be among the world leaders in animal welfare”. Niels-Peder Nielsen, senior specialist at the Danish Pig Research Centre, presented a paper on sustainable solutions to address animal welfare challenges, having worked in the Danish pig industry for over 30 years. Closing the proceedings, the IPHS president, Calum Dalgarno, thanked past and present IPHS committee members for their continued support, ideas and efforts over the past 50 years, as well as the industry sponsors and fellow farmers. He also reiterated the importance of the dissemination of information and the promotion of new ideas to ensure an innovative future for pig farming.